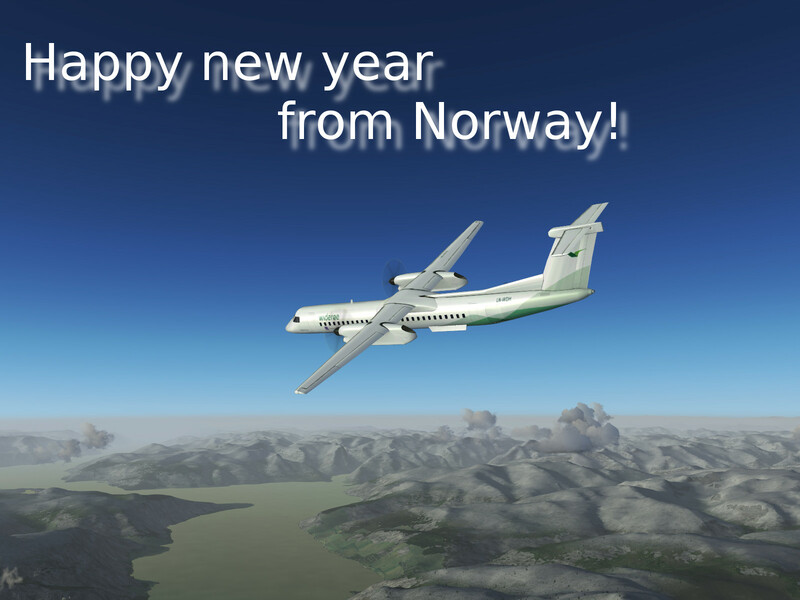 FlightGear forum • View topic - Happy New Year! IDG wishes you a happy new year, and all the best in 2018. All my best wishes too for 2018! Happy New Year 2018 to all the FlightGear community!